The highly regarded actor’s career spanned more than fifty years. Yesterday it was announced that Albert Finney, who played Kincade in Skyfall, died after a short illness at the age of 82. While many Bond fans know him as the gamekeeper in Daniel Craig’s third Bond film, Finney’ s career spanned several decades. Initially working in theatre he appeared on stage with the Royal Shakespeare Company. He first made a name for himself in cinema when he starred in Saturday Night, Sunday Morning (1960). This led to him being screen tested for the lead in Lawrence of Arabia. He was offered the role but declined due to being required to sign a multi-year contract. Instead the part was played by Peter O’Toole. Finney went on to play Hercule Poirot in the 1974 adaptation of Agatha Christie’s Murder on the Orient Express, which he felt typecast him. He continued to work on the stage and in television as well as in film. Over the years he appeared in films such as Erin Brockovich (2000) with Jula Roberts and The Borne Ultimatum (2007). 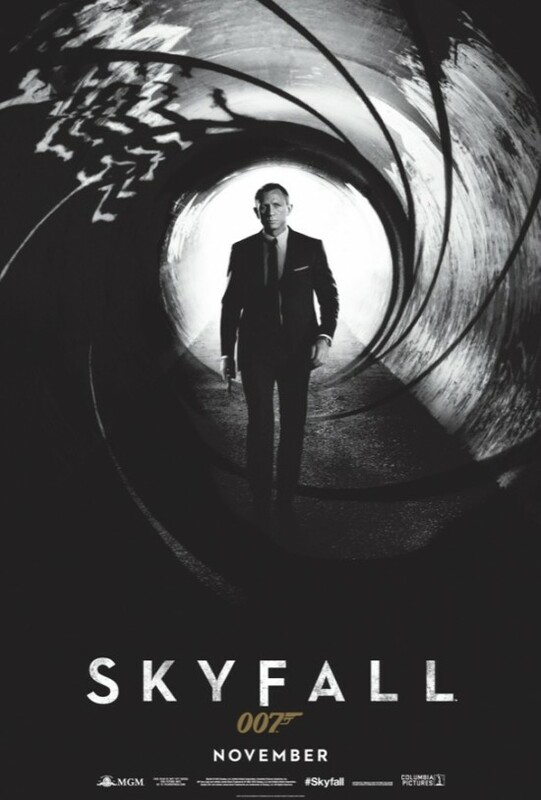 His last role was Skyfall (2012). He was nominated four times for the Oscar for best actor as well as once for best supporting actor.